The new Canadian food guide brings attention to food insecurity throughout B.C., especially in the North. The new food guide was introduced earlier this year with an emphasis on fruit and vegetables as well as plant-based proteins. 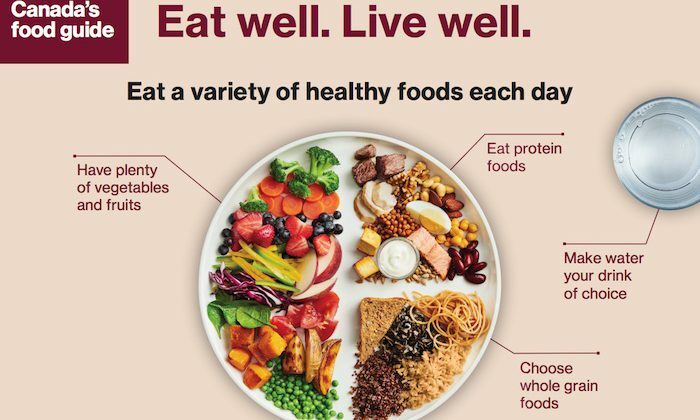 Northern Health Population Health Dietician, Laurel Burton said there is a significant population of people that can’t afford the new food guide. The two main problems people in the North have are higher costs because it’s farther for the food to be delivered and also lower income rates. A study by Dalhousie University showed the average Canadian grocery bill for 2019 is rising $400 a year. Necessities like vegetables, meat, and dairy are expected to increase between two to six per cent. Burton said the solution is addressing income and finding ways to increase it. Programs like the poverty reduction plan will increase B.C.’s minimum wage each year until it reaches $15.20 an hour by 2021.